⇒Visit one of Laguna Beach’s 35 beaches and coves. Surfers, Scuba Divers, Skimboarders, Paddleboarders, Tide Pool Explorers, they all have their favorite spots. 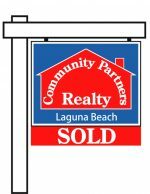 Picturesque beaches, rock formations, beautiful clear waters, and beach amenities, are some of the things that make Laguna Beaches so special. 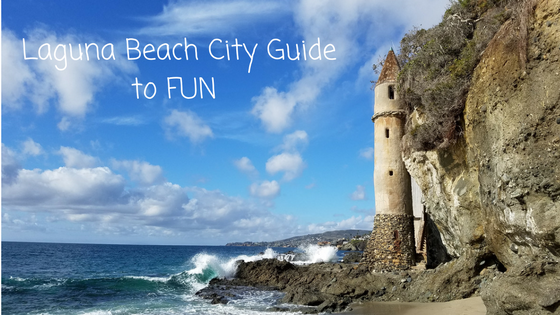 You can read about each specific beach and cove here at Laguna Beach Beaches. ⇒Enjoy a day of hiking with views. Laguna Coast Wilderness Park and Aliso and Wood Canyons Wilderness Parks are very popular with hikers, trail runners, and mountain bike riders. There are so many trails to choose from. Some are more challenging than others but they all have something in common…..wonderful ocean, canyon, and city views. ⇒Make sure to visit Laguna Beach Art Festivals. They happen at specific times throughout the year. These festivals tend to draws hundreds of people out yearly and they are highly anticipated events. One of the most visited is Laguna Beach’s Summer Sawdust Art & Craft Festival. ⇒Visit a few art galleries. There is definitely no shortage of artistic talent here in Laguna Beach. A fun way to check out many galleries in one evening is during Laguna Beach’s First Thursday Art Walk. The free trolley runs during the Art Walk which is helpful when trying to get from gallery to gallery. Some have entertainment and refreshments as well. For individual Art Gallery listings, please check out business directory section Art Galleries. ⇒Enjoy Laguna Beach ocean view dining, cocktails, nightlife & more. Whether you are celebrating a special occasion, or just want to relax over the Pacific Ocean, Laguna Beach has something for everyone. Have a blast and enjoy some fabulous Happy Hours and be sure to check out Laguna’s local live music talent. 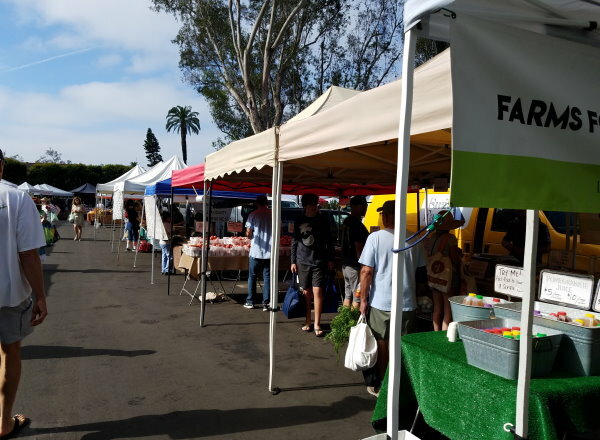 Laguna Beach Farmers Market …. 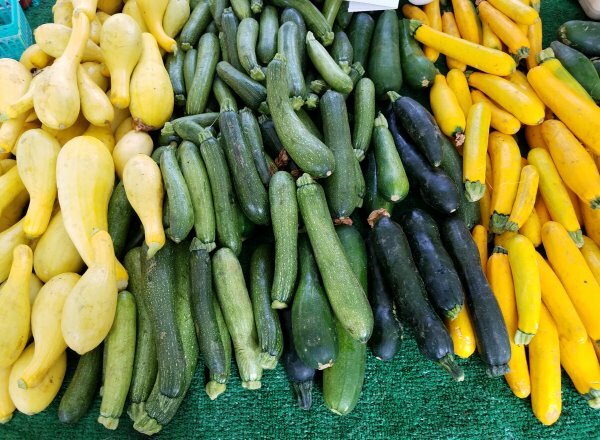 Join Laguna Beach locals and visitors Saturday mornings from 8:00 a.m. – 12:00 p.m. as they sample, shop, and enjoy local farm fresh, certified organic, produce and more. 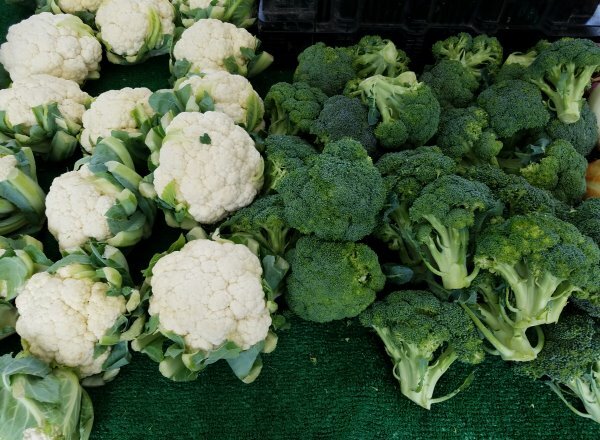 Just about every super-friendly vendor has samples you can try before you buy.